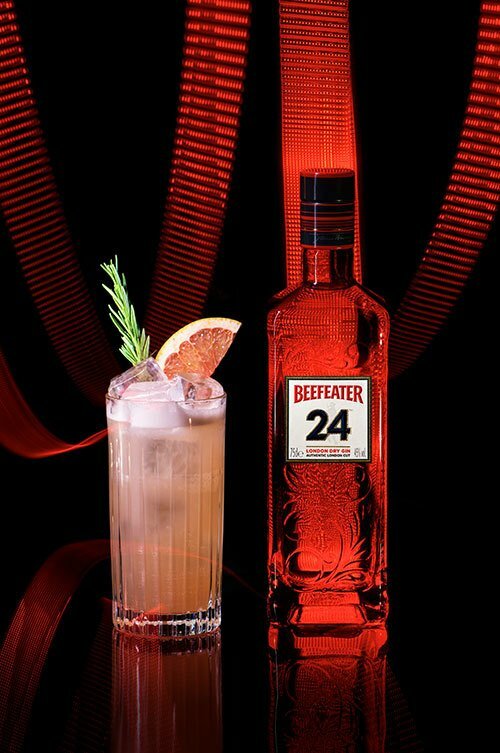 Pairing rosemary and grapefruit elevates a traditional Tom Collins, highlighting the grapefruit notes of Beefeater 24. 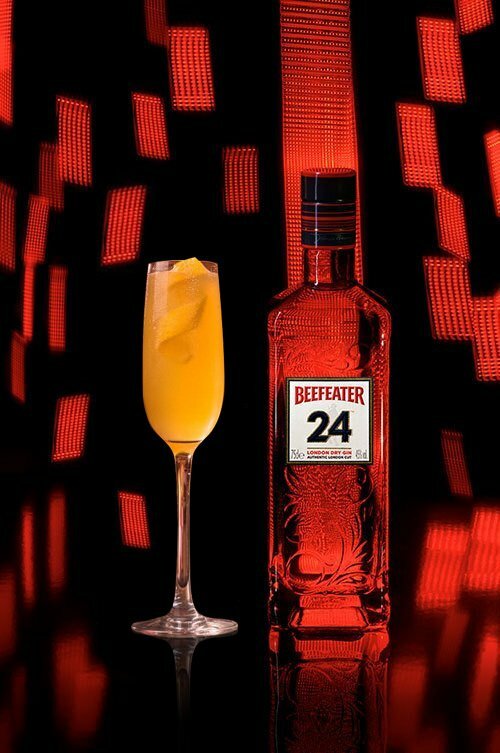 The rosemary syrup subtly lifts the Japanese Sencha and Chinese Green tea notes unique to this gin, resulting in a perfectly balanced, long and refreshing drink. 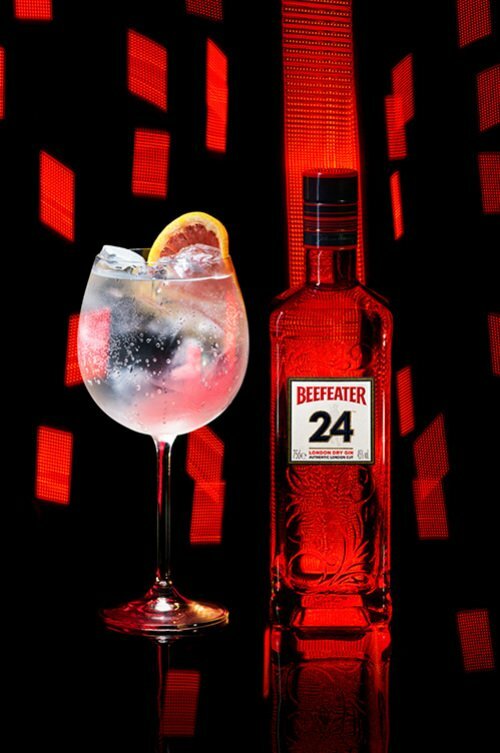 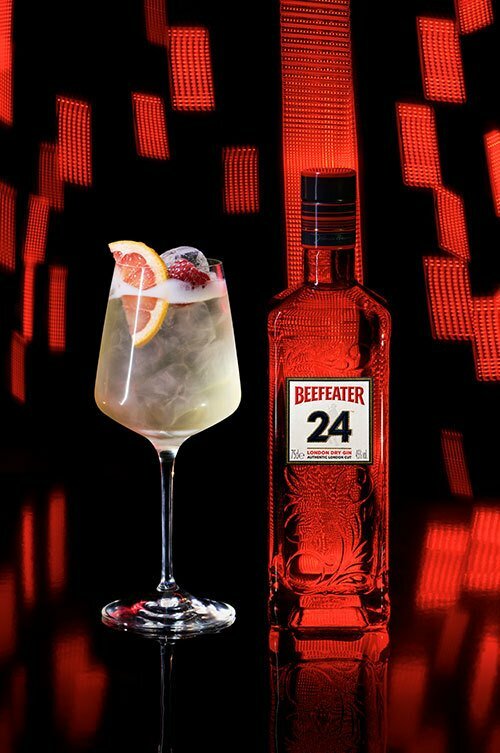 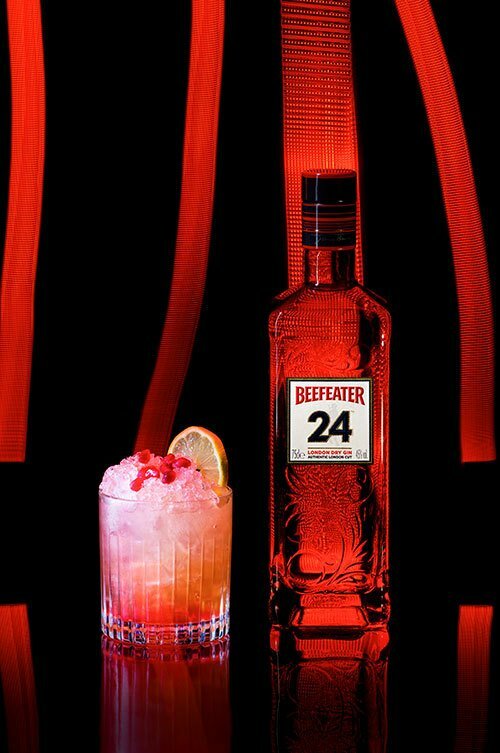 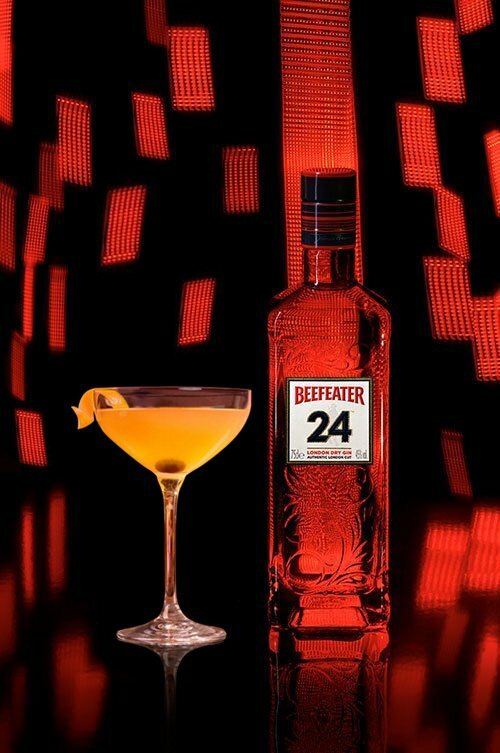 Shake & fine strain Beefeater 24, syrup and juice into a highball over ice.